Brenda Wright has been appointed to the role of Development Group Assigning Assistant role, PRO are pleased to announce. 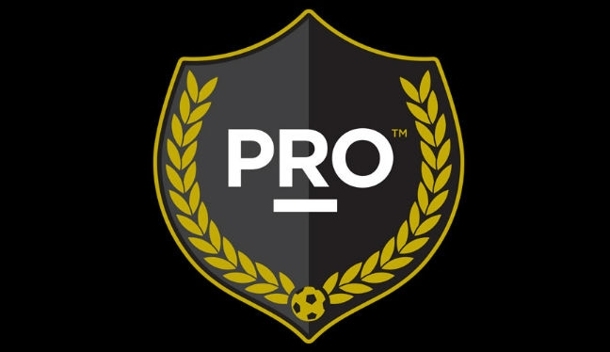 Wright will be assisting in the assignment of preseason and regular season games in the NASL, USL and NWSL, along with participating in webinars and camps. A FIFA assistant referee from 2003 to 2005, Wright has since taken up roles as a national assessor and instructor, and is looking forward to her latest challenge. “My experience as a FIFA assistant referee has helped me as national assessor and instructor to assist referees in maximizing their potential, and helping them to navigate the system so that they can realize their dreams.